I'm from Phoenix. I've lived here since I was little, and I love the desert landscape. I'm totally thin-blooded; when I travel, you can find me shivering and seeking the nearest blanket, jacket or heat lamp. My husband laughs at me because I'm totally comfortable keeping our house at 80-82 degrees during any time of year. I should say he laughs as he's turning the thermostat down. There's something uniquely beautiful about cacti and succulents—our house even has a bit of a Southwestern theme! My sweet husband—he's from Kansas. He has a few Kansas City souvenirs that are probably under a Sonoran blanket somewhere. I like to think we're a perfect blend of desert and prairie. 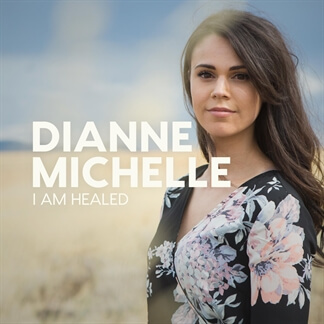 "I Am Healed" is a new single from worship artist Dianne Michelle, released last week with BEC Recordings. 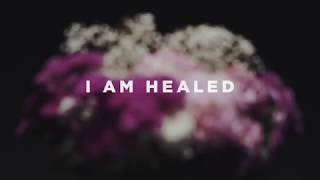 Dianne shares, "I'm drawn to the message of 'I Am Healed' because Jesus came for the sick, not the well. I love how the lyrics plead for a miracle but take you on a journey of realizing how no matter how your life, body, or situation appears, there is a deeper healing that took place on the cross that will last forever, beyond the difficulty of this moment or season. 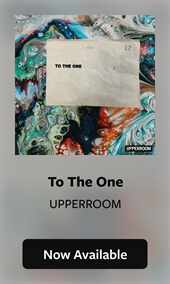 This song helps set our focus on eternity, which brings more peace than I can begin to understand." 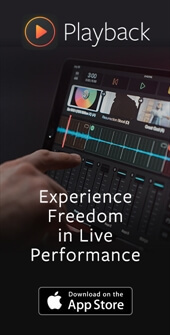 Download your copy of "I Am Healed" today on iTunes and find the Original Master MultiTracks and instrument parts in RehearsalMix as you share this song with your congregations.